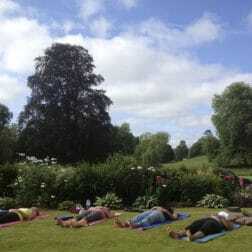 Join us in Wales, in the county of Breconshire where we hold yoga retreats in two different venues. 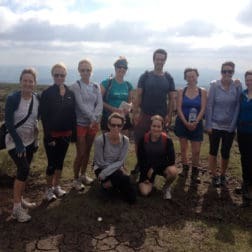 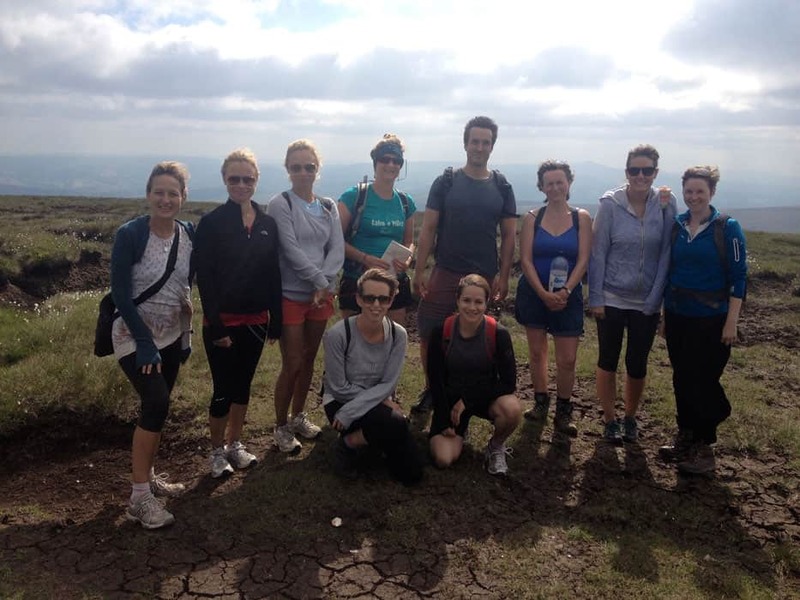 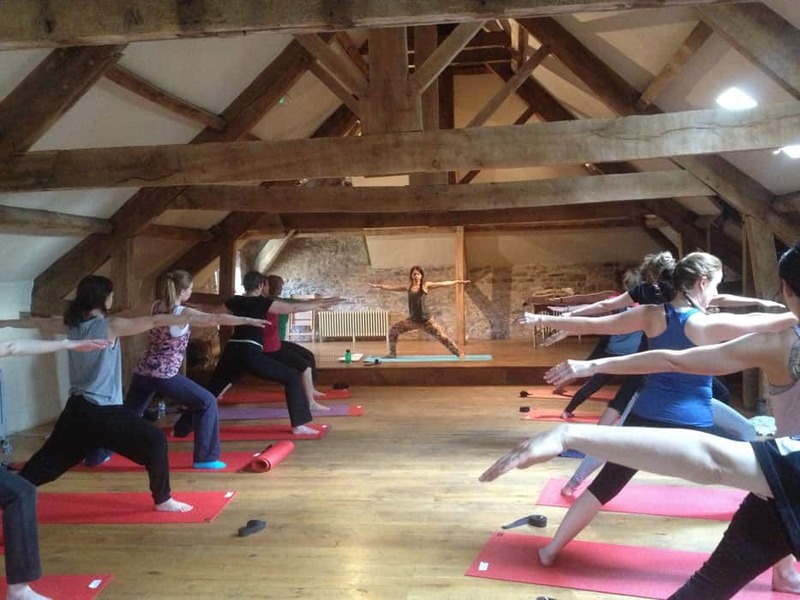 They are both nestled into the Brecon Beacons National Park, so that you can enjoy an energising and revitalising active yoga retreat surrounded by breath-taking scenery. 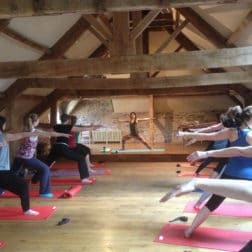 If you love to be in the Welsh countryside, surrounded by rolling hills, rivers, streams, nature and peace and quiet this is the right yoga retreat for you. 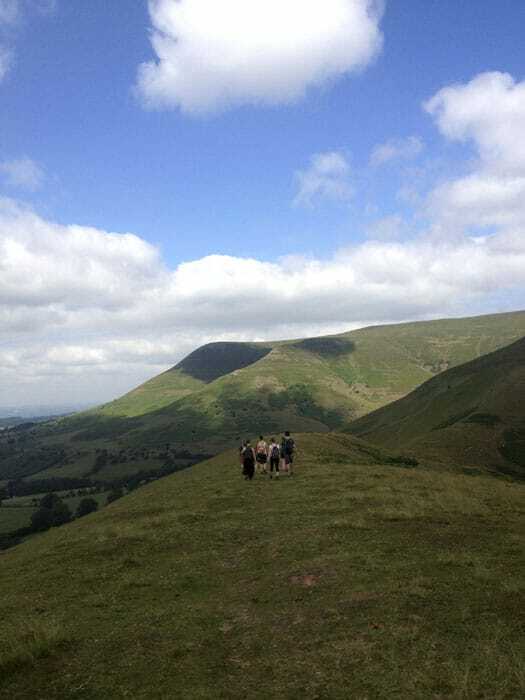 With the closest town being Brecon, you are in the heart of the Brecon Beacons National Park. 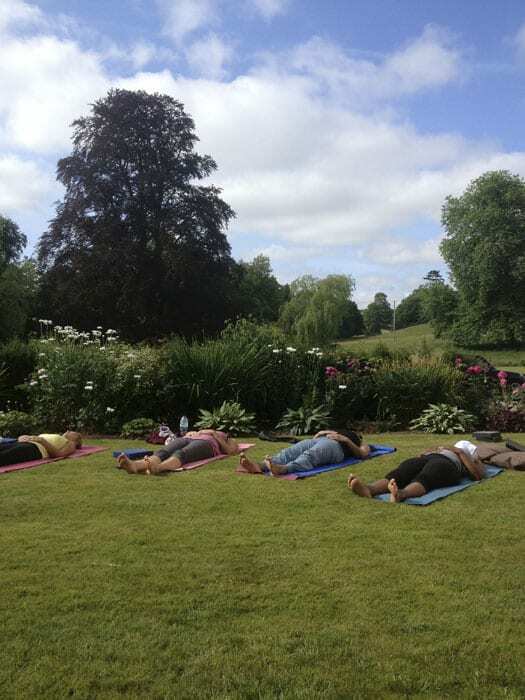 About 3 1/2 hrs from London or 1 1/2 hrs from Bristol, take time out of your busy schedule to really relax, and restore body and mind in this healing space. 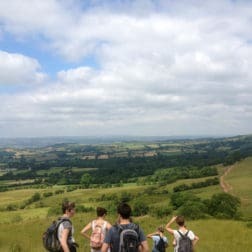 You can choose to be as active or relaxed as you like on this yoga retreat, enjoy the free guided hike on the Saturday and then enjoy the grounds of the retreat to relax in on the Sunday. 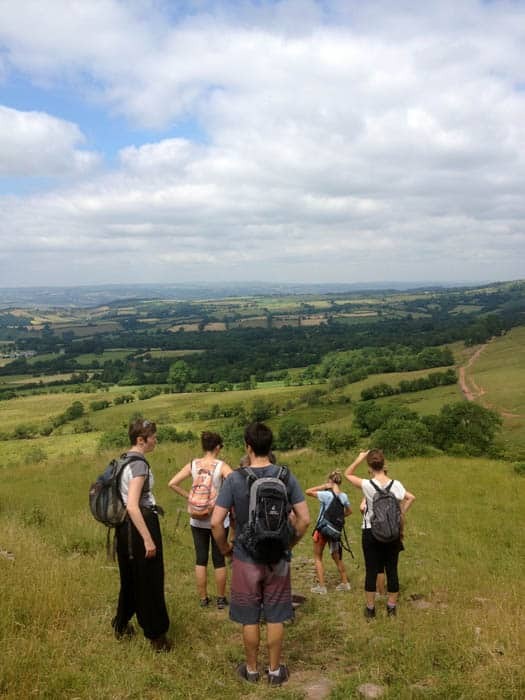 Or choose from a variety of activities in the surrounding area, there are a multitude of walks or hikes on offer. 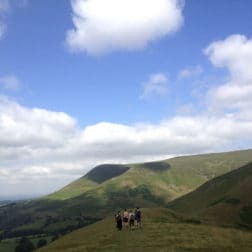 For those who want even more activity, try kayaking, mountain biking, horse riding climbing.